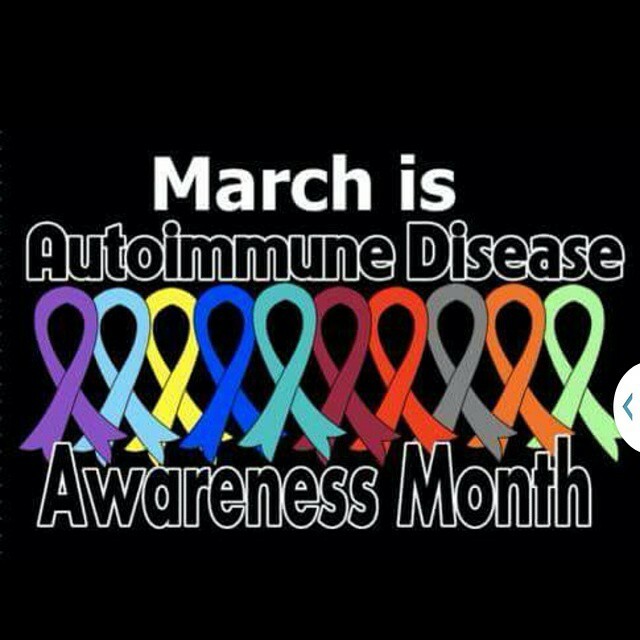 Rheumatoid Awareness day is in February, but the entire month of March is dedicated to all autoimmune diseases. RA sufferers are not alone- 50 million Americans are suffering from one (or two or three) of the hundreds of known autoimmune diseases out there. Compared to other diseases, there aren’t many dollars going into autoimmune research. So let’s keep all of those people in mind this month and try to educate anyone willing to listen. That’s how change happens.